It is with great delight and honor that I introduce you to a wine world re-imagined. Uniting centuries of my Burgundian family tradition with a passion for the graceful sophistication of California Terroirs, our collection of wineries reflects our Franco-American heritage, bringing together the best of the old world and new world into one world of wine! Our collection of wineries is bound together by a common cause: authentic, terroir-driven wines in historical estates spanning the most prestigious wine growing regions. Founded in 1961, Boisset is the leader in the Rhône valley and Burgundy wine, combined with a portfolio featuring premier wineries in the US. 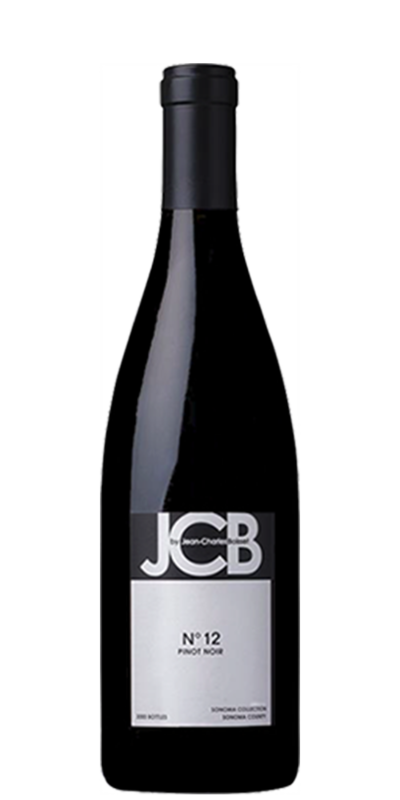 The Boisset Collection reflects its Franco-American heritage throughout its portfolio, uniting the best of the old and new wine world into one. 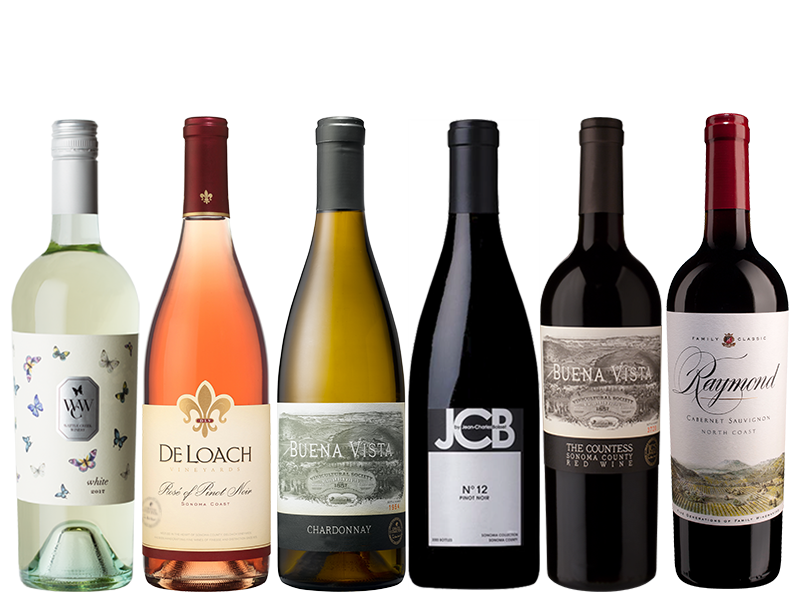 In your experience today, you will be introduced to the best of the old world and new world of wine, helping to take the guesswork out of choosing your perfect wine. 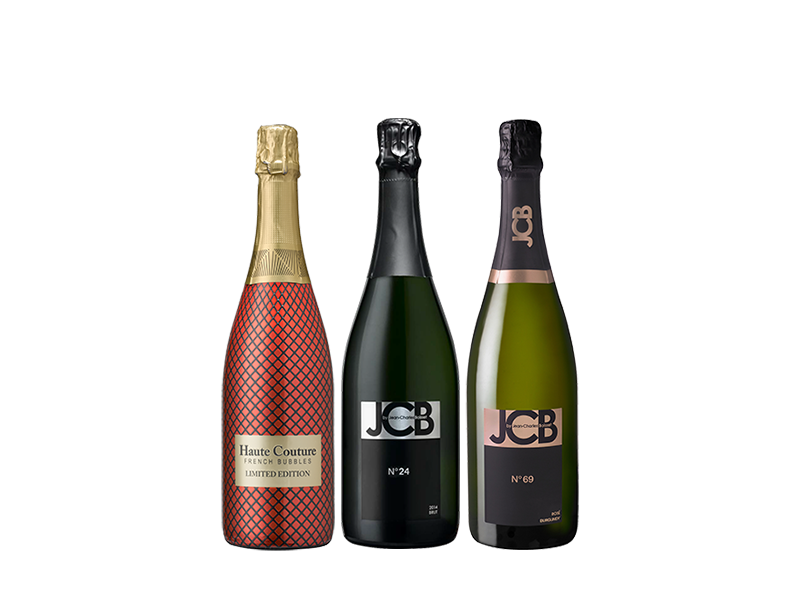 Your Boisset Ambassador will serve as your personal curator, understanding your unique taste and style, confidently delivering the right wine profile to suit your palate, budget, and occasion. We hope you enjoy celebrating the best of the wine lifestyle together! 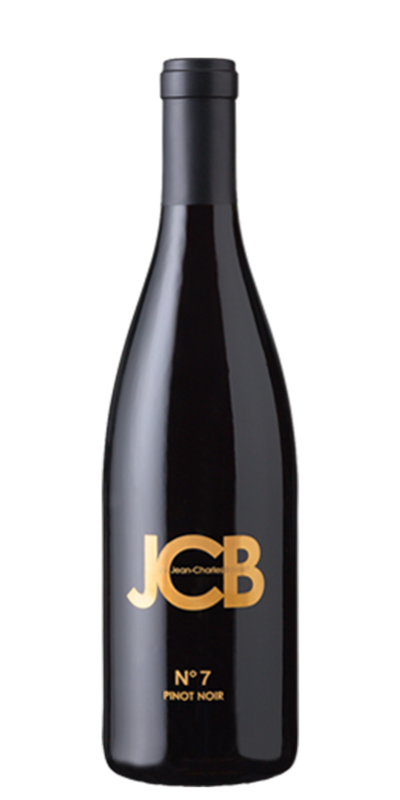 Interested in hosting your own Boisset Tasting Experience? Your Ambassador can offer your friends a unique social gathering that blends the art of hospitality and access to extraordinary wines. You and your guests will embark on an adventure in wine, with your Ambassador as your guide. Enjoy learning how to best pair your favorite wines with food you love, as well as how to select the perfect wines for any occasion. Also, as a host, you enjoy a 50% savings on your favorite wine selections, simply by opening up your home. Interested in saving 20% with your purchase? Discover the joys of French bubbles and explore their range of flavors with three of our favorite sparkling wines from France. 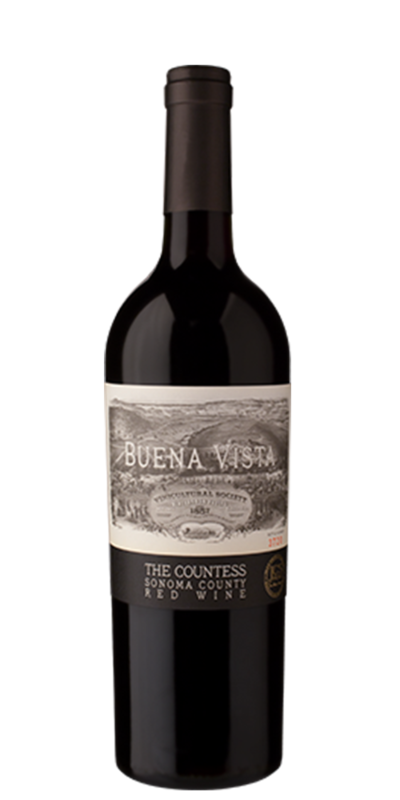 Sample six of our most popular California wines in this delicious introduction to the family-owned wineries of the Boisset Collection. 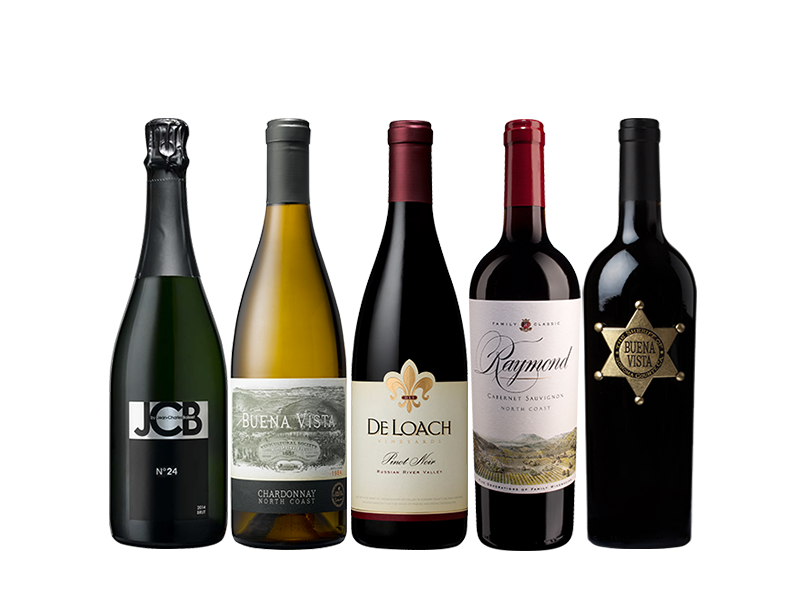 Savor a remarkable array of five California wines of finesse and complexity, whose grace reflects the French heritage of the Boisset family. 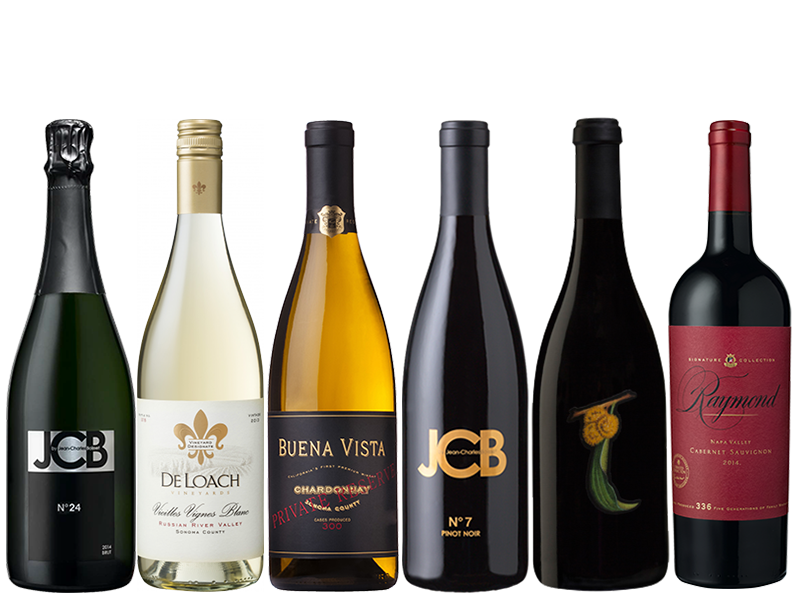 Savor a remarkable array of six California wines of finesse and complexity, whose grace reflects the French heritage of the Boisset family. 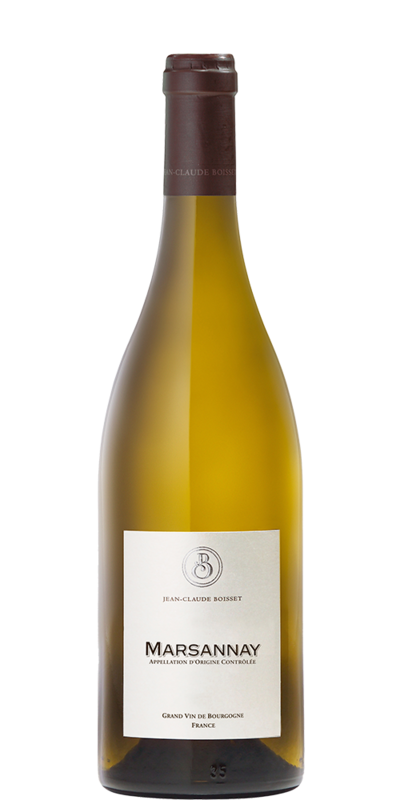 Compare and contrast six fine wines from California and France's legendary Burgundy region, where the Boisset family of wineries were born. 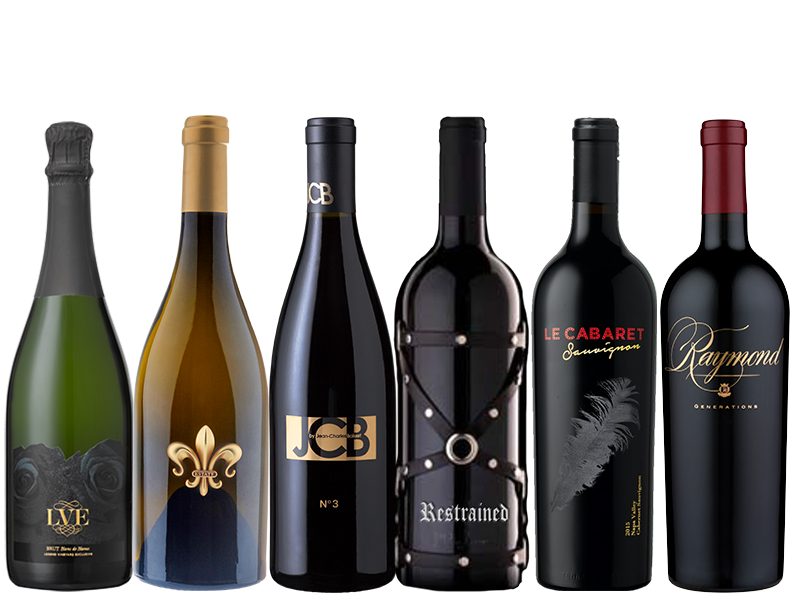 Indulge the senses and inspire the soul with this luxurious sampling of six of the Boisset Collection's most sought-after California wines. 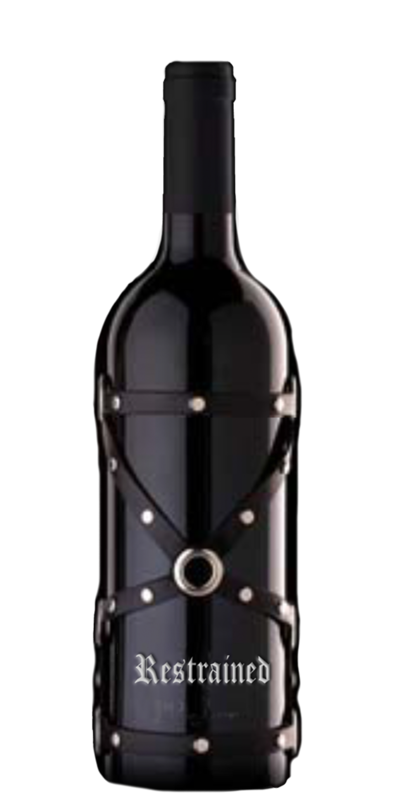 Wine Society members recieve curated wine shipments conveniently delivered on your selected schedule at special pricing. There is no minimum commitment or enrollment fees. 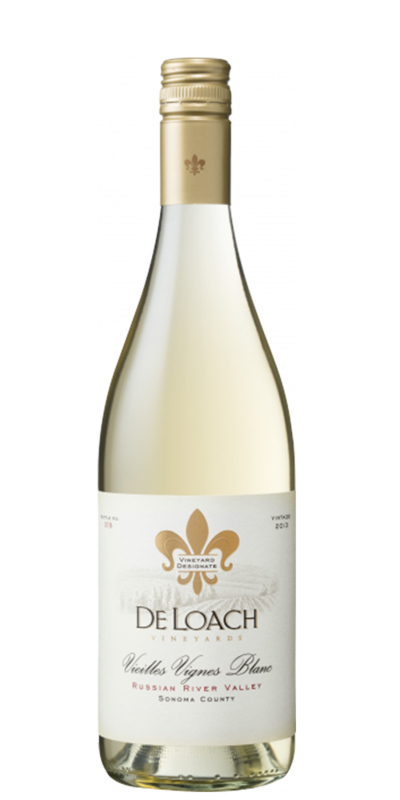 Each Wine Society delivery can be tailored to your personal taste and budget. Did we mention the fun? Our legendary winery events, highly rated wines, and curated personal service provided by your Ambassador exceed any traditional wine club. What if my wine gets damaged? Answer copy would go here to put this guest at ease. How will I know that my orders has shipped? How do I take advantage of the Wine Society Discount? 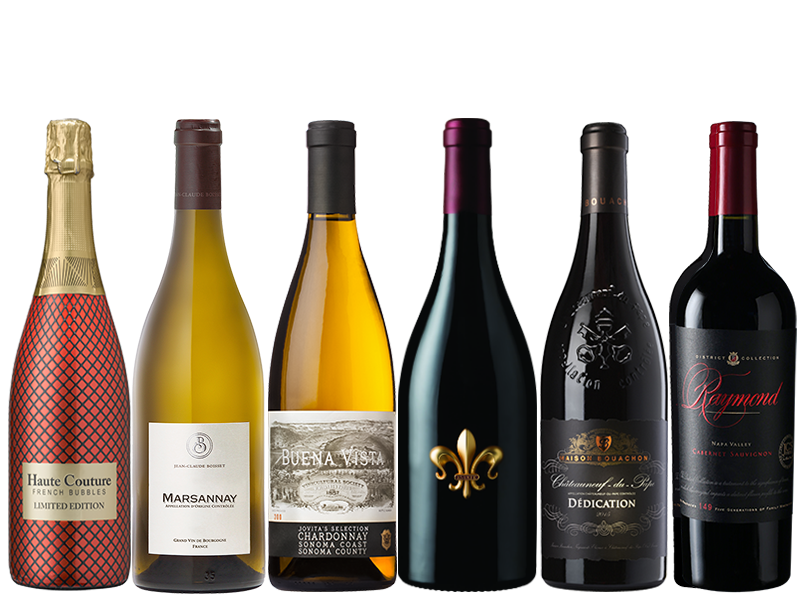 If you choose to enroll in the Boisset Wine Society program, you can enjoy a 20% discount on any wines that you order, simply click Join Now to start the process. Because you have to be over 21 to purchase wine we have to collect your Date of Birth for any purchase of wine that is delivered to your home. How many people can be in a tasting? Put answer to question here so that guest knows more information. Do I have to provide my own wine glasses? Your Ambassador will help guide you through this tasting experience, including providing Riedel wine glasses for your guests to use during the tasting. Do I need to provide a meal? No, although we do recomend that some simple foods are provided to pair with the wine. Your Ambassador will help guide you with some recipes for some very simple items that are not difficult to prepare.